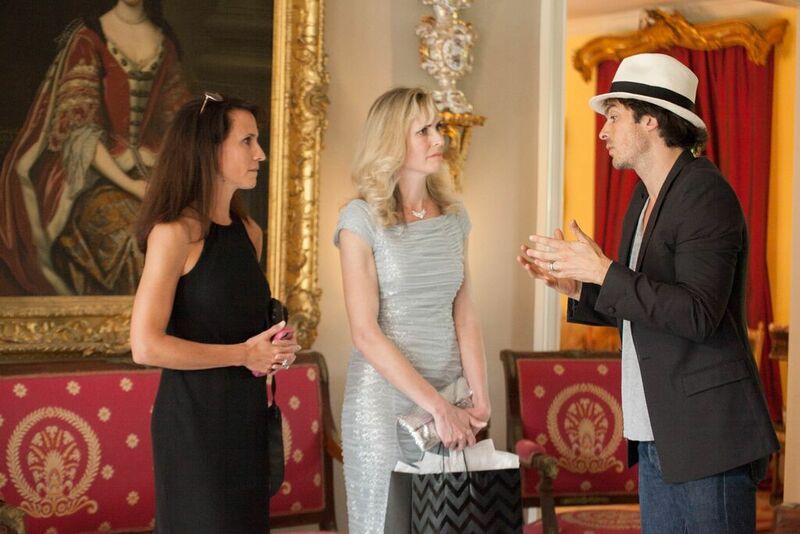 While in Georgia earlier this spring, I attended a charity event for the Ian Somerhalder Foundation held at the Lockwood Mansion. Many of you know Ian as the tough, arrogant and devilishly handsome Damon Salvatore. You may also know that he is actively involved in charity work devoted to helping animals and the environment. I was fortunate enough to have the opportunity to spend some time with him at this event. Was I nervous? Absolutely! I’ve never met a celebrity before. But he was very relaxed and put me at ease right away. There were a few awkward moments, of course. I showed Ian the covers of my upcoming books and he asked if the girl was me. Although it was incredibly sweet and flattering, I had to tell him that no, she was a model. You all will see these covers soon, I promise! But I had to take my one and only opportunity to share them with him, so he got a sneak peek. The other thing that happened still moves me every time I think about it. I showed Ian a picture of my six-year-old son, Ryan. Ryan’s favorite stuffed animal is a baby white harp seal. As soon as I mentioned that, Ian asked me if I had thought about what I will say to him when he learns that these baby seals are hunted every year. The mere thought of that shatters my heart. It is something I have thought about before, but Ian is the first person to bring it up. It just proved to me that he has one of the biggest hearts of anyone I know. His passion for the causes he is fighting for truly astounded me. Imagine everything you have read about him and the pictures and videos you may have seen him in helping animals and spreading messages for these causes – now multiply that intensity by about a thousand and that’s what it was like to sit next to him and listen to him talk about the issues. Nikki Reed was also at the dinner and I can’t say enough about her. We have a lot in common – animals, horses, and even writing. I would have loved to have spent more time with her. She has written some screenplays, but unfortunately there wasn’t enough time to talk about them. I can only hope that I’ll be able to connect with her again someday. 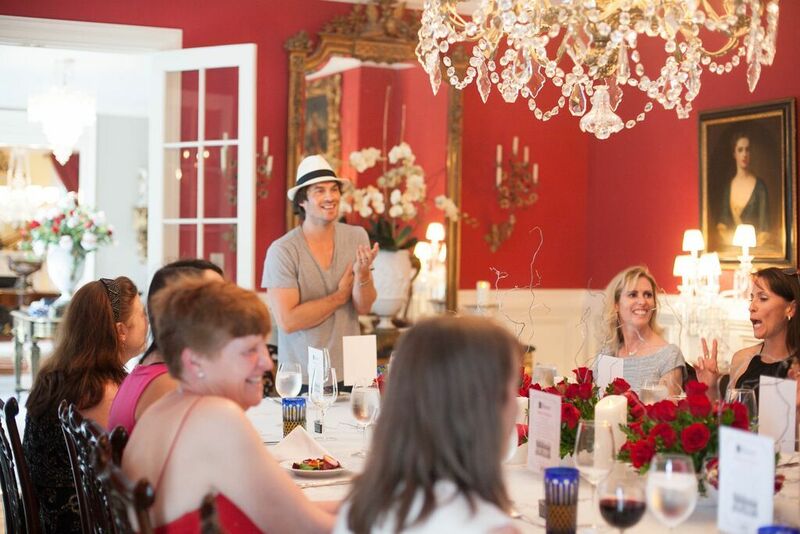 All in all, I can honestly say that Ian and Nikki are two of the most compassionate people I have ever met. They truly care about our planet and all living creatures. It gives me hope to see them fighting for what they believe in. These causes are so important, not just for animals and to have a few more trees in the world, but for people. Because without the environment and the balance that nature needs, we will all suffer the consequences one day. It’s hard for me to describe in words what it was like to spend an evening with them aside from saying it was incredible. And saying that doesn’t do it justice. I still look back on that night and I can’t believe that I was a part of something so amazing. The memories of that night will live in my heart forever! 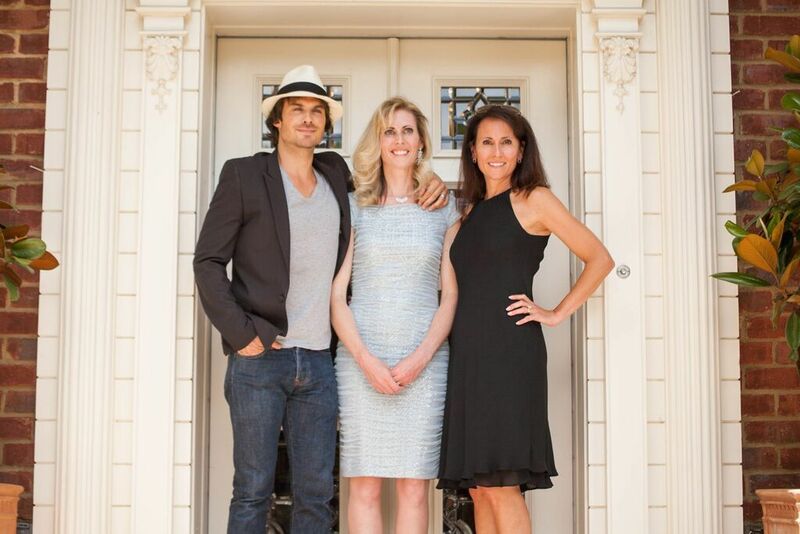 I wish to extend a special thank you to Benjamin and Ralph, the owners of the Lockwood Mansion, Jessica Lowery, the owner of The Vampire Stalkers, and the entire ISF team. They did a fantastic job with this event! 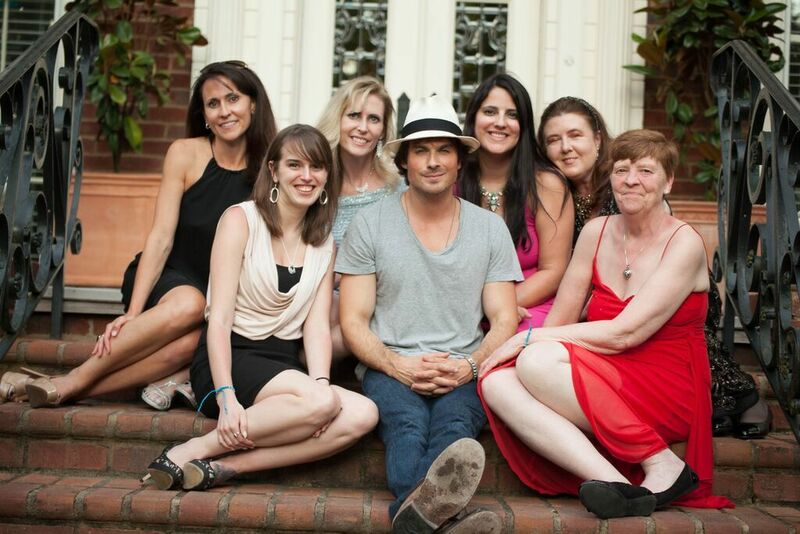 Click here to visit the Ian Somerhalder Foundation website.